A car accident is one of the most traumatic events you can experience. You’re injured, your car is damaged, insurance adjusters are wanting you to sign documents and you're receiving bills from medical bill collectors. It can all be overwhelming. At the Shelnutt Law Firm, we can guide you through the twists and turns of a car accident. We can help you get medical treatment, help get you paid for the damage to your car, fight off bill collectors and help you get continuing medical treatment. We will concentrate on dealing with the insurance company so you can concentrate on getting better. 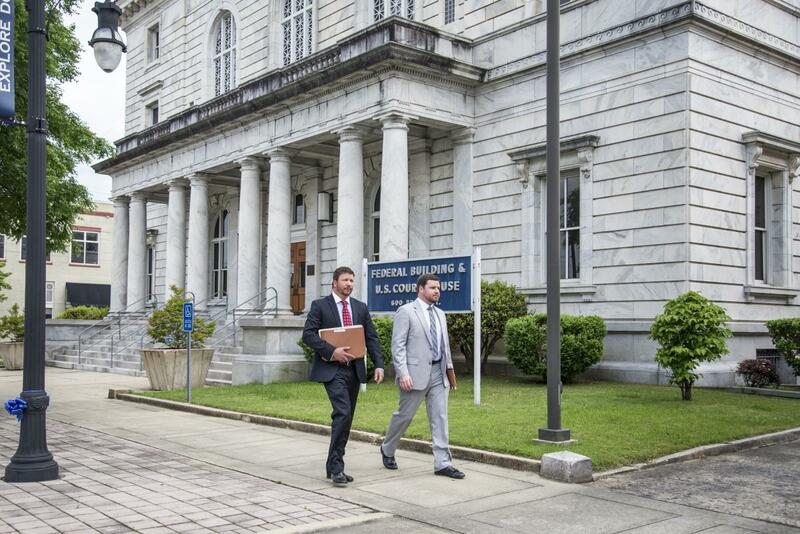 Our Gadsden, Alabama car accident attorneys at The Shelnutt Law Firm have the experience you need to help you move forward with your life and get you the compensation you deserve. To contact our attorneys for a FREE CASE EVALUATION, please call us at 256-547-4988. We are happy to answer your auto accident questions and discuss the next steps for building your claim. These are just some of the driving behaviors that can be grounds for our attorneys to help you seek compensation for your injuries and any damages incurred. Why Choose Our Gadsden Car Accident Lawyer? We’re not aware of any law schools that take law students to the scene of accidents and teach them how to work an accident. Standing on an accident scene with vehicles and accident victims still on the scene is experience that you can’t get in law school. Our founding Attorney, James Shelnutt, has substantial “hands on” experience investigating automobile accidents and other cases. Before going to law school, Mr. Shelnutt worked as an investigator, SWAT officer, police instructor and field training officer. During this time, he was involved in the investigation of over 2,000 accidents. He has investigative experience that ranges from taking measurements and photographs to reconstructing how an accident occurred. There’s simply no substitute for hands-on experience. Our relationship with our clients sets us apart. On top of having substantial experience investigating accidents, our firm takes a personal approach with each of our clients. We want you to know that we strive to answer you’re in a timely manner and you will never be treated like a number. You and your case are important to The Shelnutt Law Firm. Our firm has the experience and resources to handle cases ranging from the smallest to the largest of accident cases. We have access to some of the most well respected investigators, accident reconstructionists, commercial motor vehicle experts, vocational experts and economists in the State of Alabama and in the southeast. We also have the resources and manpower to make the time and financial investment into your case to get you the best-possible result. We also can assist you in finding medical care for your injuries, regardless of whether or not you have health insurance. Our Firm has recovered 8 figures in settlement monies for accident victims and we will fight to make the maximum recovery for you and your family. Please click here for examples of some of our past victories. Our Firm also offers a NO FEE GUARANTEE! This means that our firm will cover all of our fees, investigating charges, and the costs of expert witnesses up-front. You will not be charged a dime for attorney’s fees and expenses unless you make a recovery in your case. We only win if you win. There is no risk on your end and nothing to lose by consulting with one of our lawyers about your accident case. Our goal is to return you and your family, as closely as possible, to your original financial, emotional, and physical status that you enjoyed before your accident. We will help you whether you’ve suffered a minor accident, have suffered catastrophic injuries, or lost a family member in an accident. 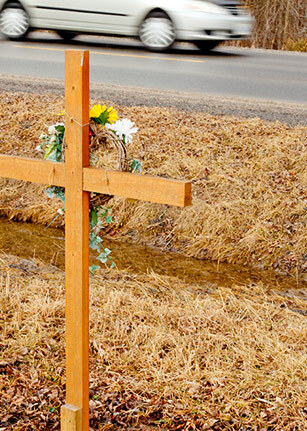 Please call our Gadsden car accident lawyers today at 256-547-4988 for your FREE case evaluation.